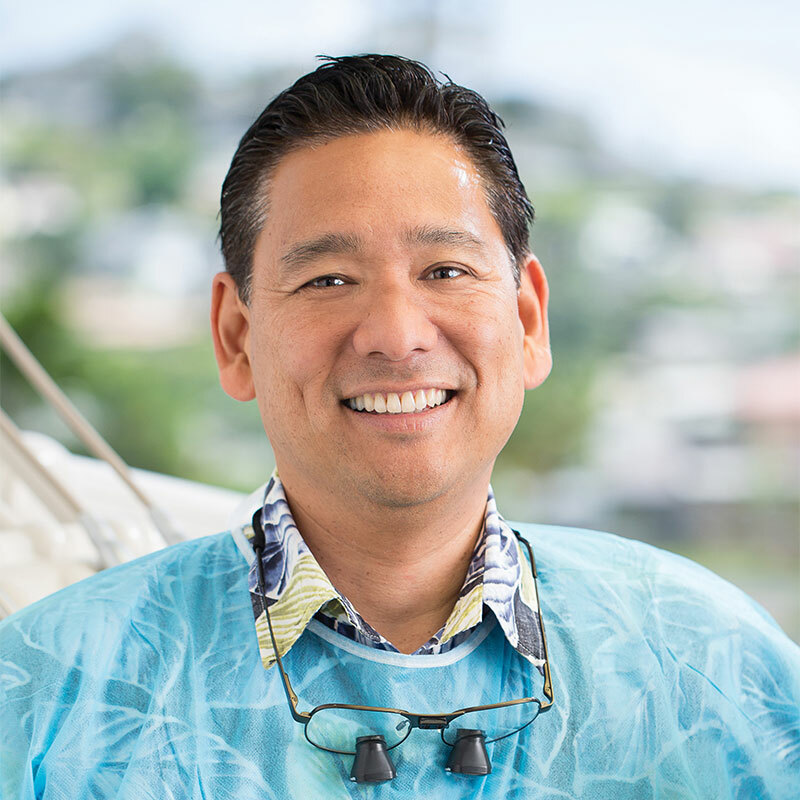 Our mission as a dental team is to provide the highest quality dental care with compassion and aloha. 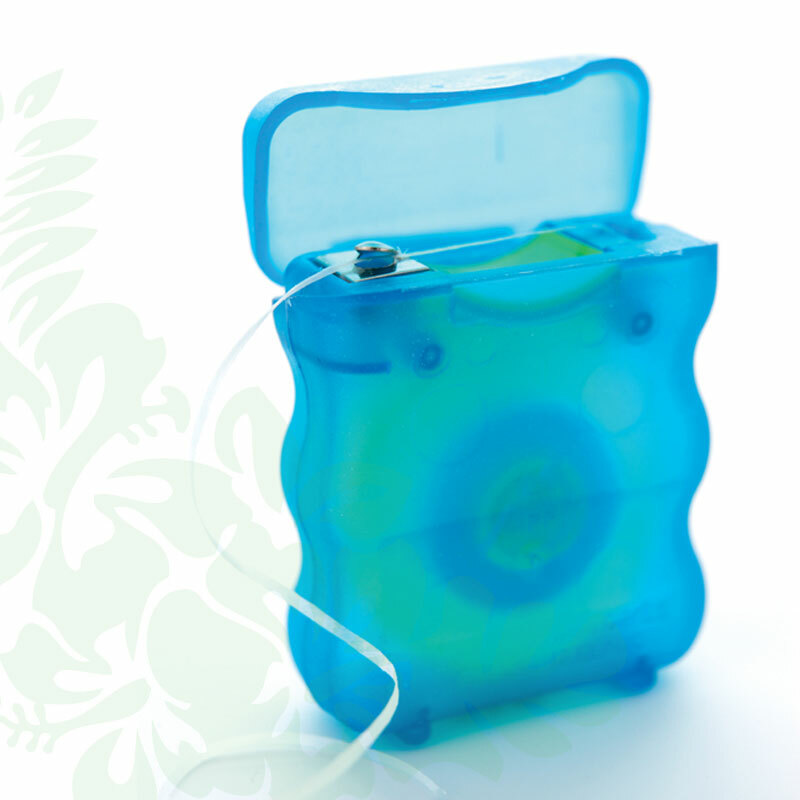 We take pride in our profession and consider excellent oral health vital to the overall health of the body. Thank you for trusting us with your smile and we look forward to keeping you smiling for a lifetime!